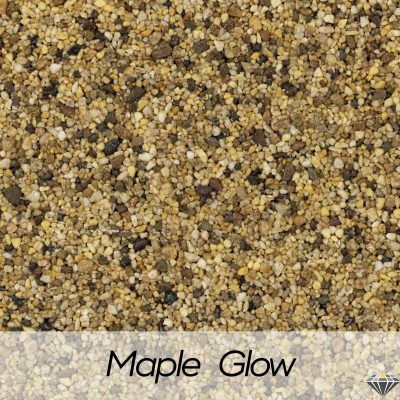 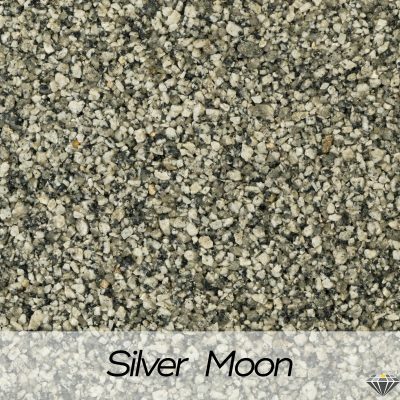 Resin Driveways really have the potential to create a dramatic, long lasting and impactful look to your home. 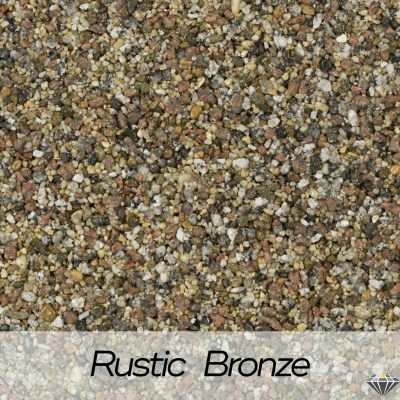 River Bed resin offers a natural touch to your driveway that really give your home kerb appeal. 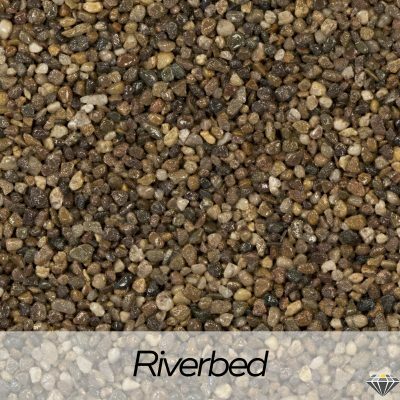 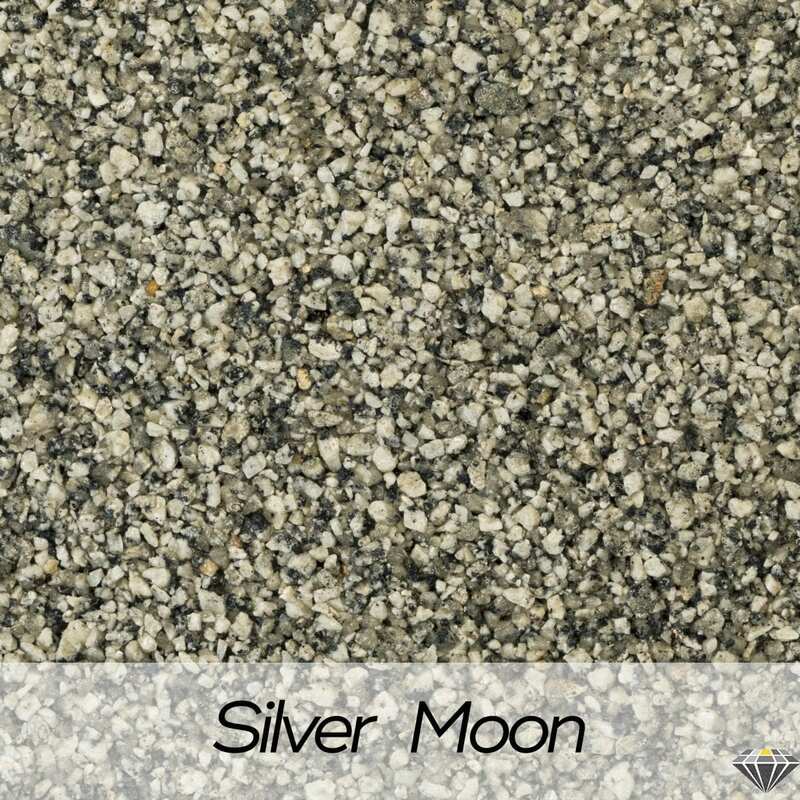 If you like the look of River Bed then get in touch with Diamond Driveways and let us help you design and build your new driveway.